Writers talk about their work in many ways: as an art, as a calling, as a lifestyle. 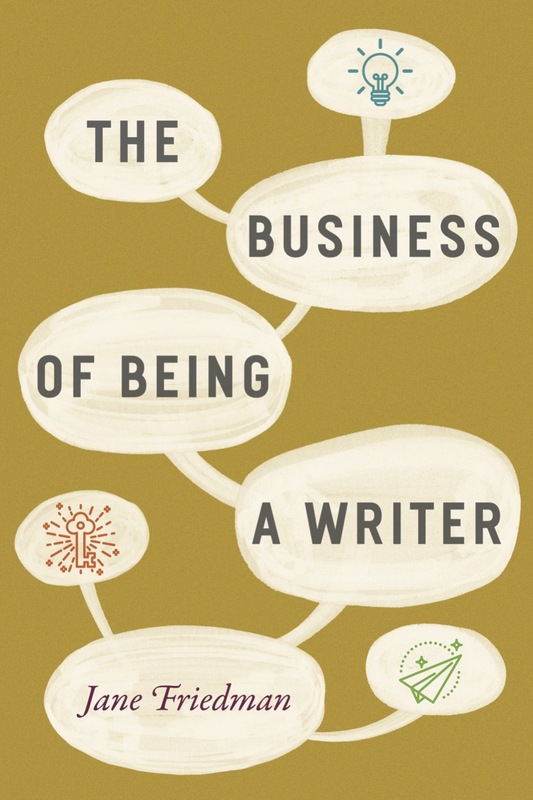 Too often missing from these conversations is the fact that writing is also a business. The reality is, those who want to make a full- or part-time job out of writing are going to have a more positive and productive career if they understand the basic business principles underlying the industry. Jane Friedman has more than twenty years of experience in the publishing industry, with an emphasis on digital media strategy for authors and publishers. She is encouraging without sugarcoating, blending years of research with practical advice that will help writers market themselves and maximize their writing-related income. It will leave them empowered, confident, and ready to turn their craft into a career.